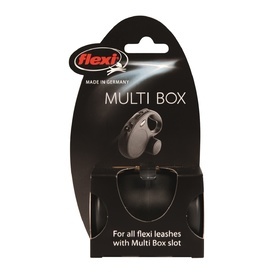 Make outdoor walks safer for your pet with the Flexi Comfort Cord Lead! Designed with an extendable cord, this retractable cord lead goes far enough to give your pet plenty of freedom to move around without jeopardizing their safety. The short-stroke braking system also helps control your pet’s mobility and locks the cord in place quickly. 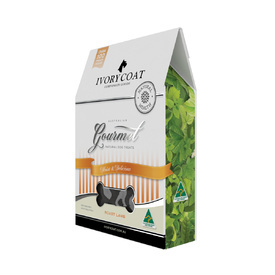 This is ideal for busy areas or when you want to keep your pet from interacting with other pets while on your walk, especially if your dog or cat is injured. 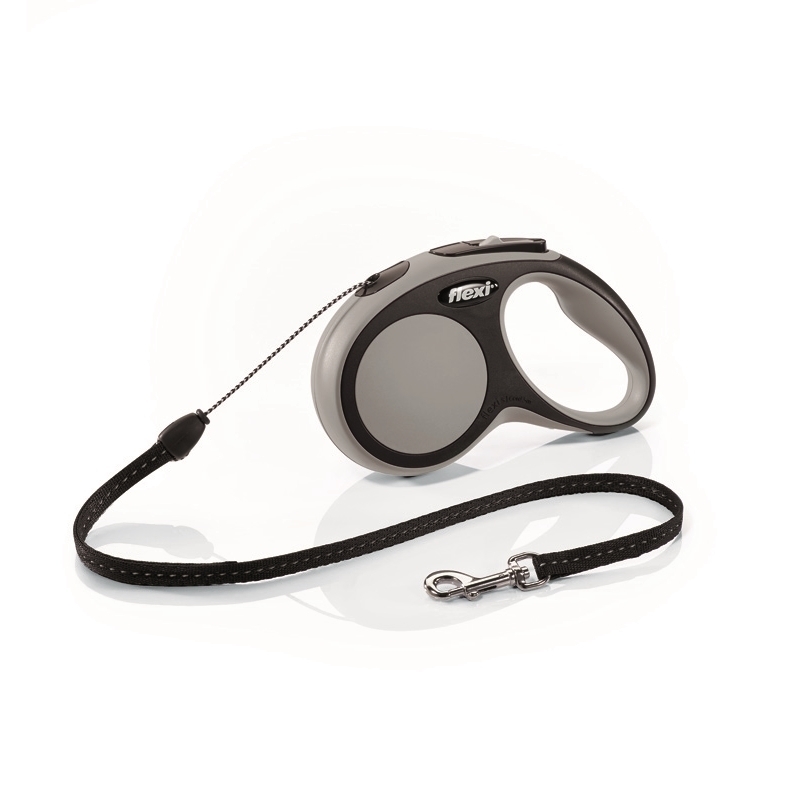 Lightweight and compact, this travel-friendly pet lead is easy to carry around and features a sturdy chromed snap-hook clip that securely attaches to your pet’s collar. The added reflective components provide extra safety for evening walks. Warning: Never allow the cord or tape part of the Flexi lead to wrap around any part of your body or grab onto it when retracting or not retracting the lead. This can cause cuts, burns, and amputations. 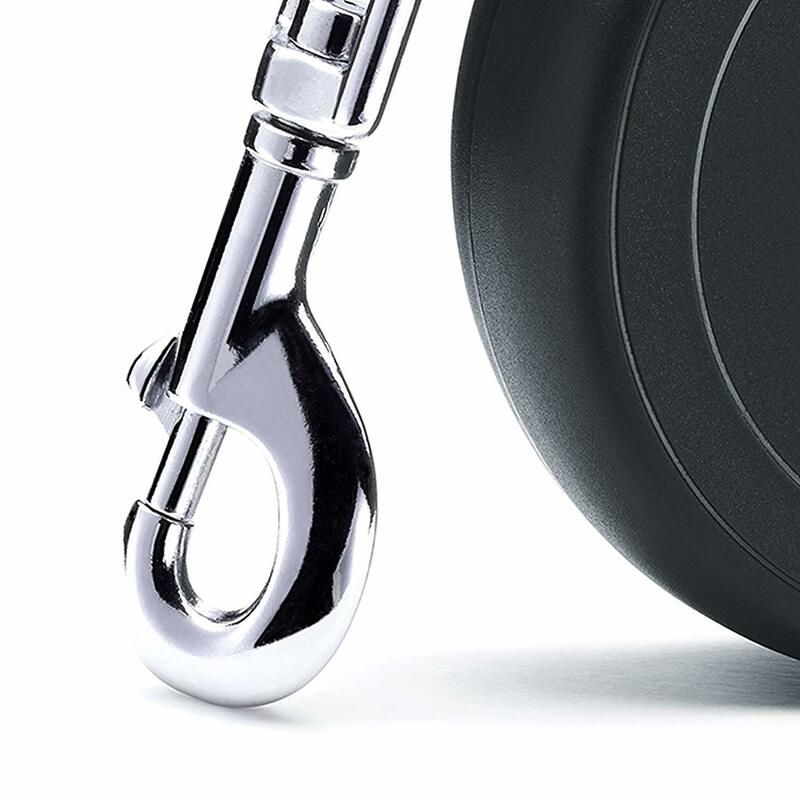 Do not remove the hook from your pet’s collar until the lead is completely retracted to prevent snap-back and eye hazards. 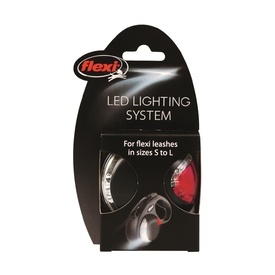 Please read included instructions and information that comes with the Flexi Lead. 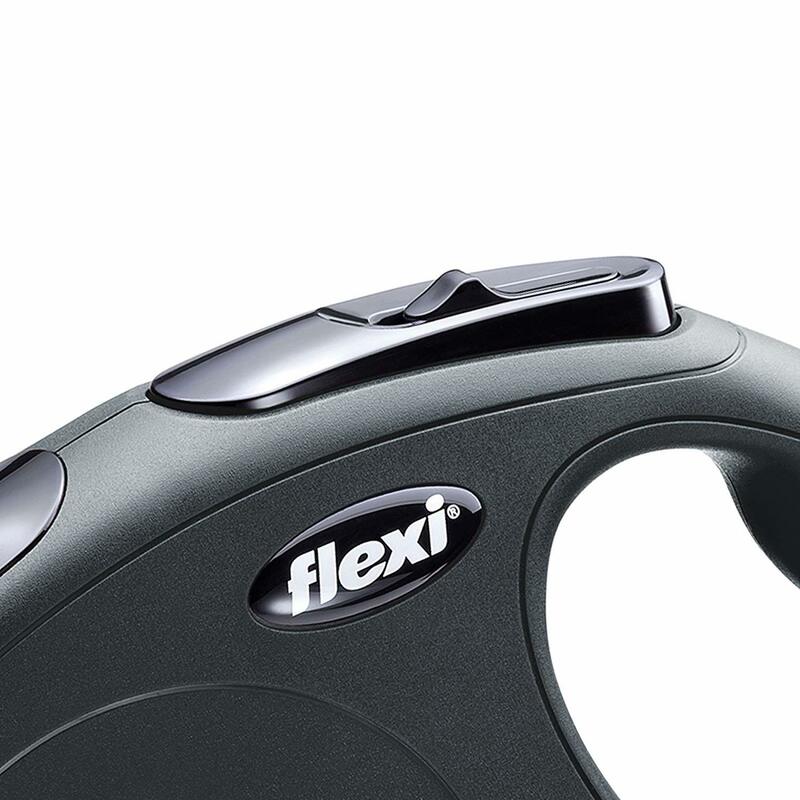 Enjoy stress-free outdoor fun with your pet when you use the Flexi Comfort Retractable Cord Lead!